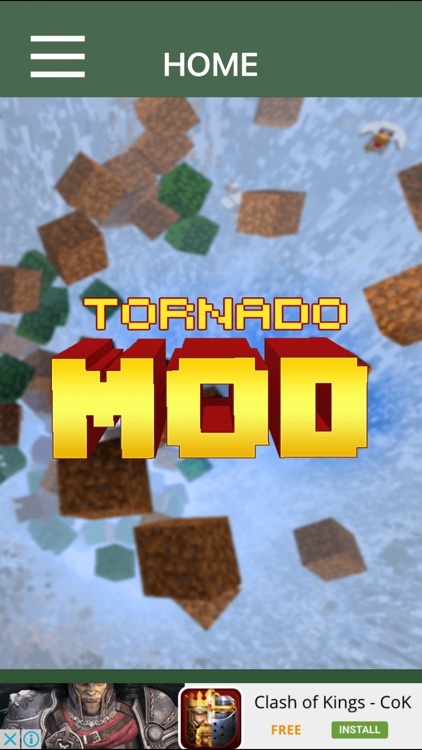 GET THE EPIC TORNADO MOD IN MINECRAFT WITH TONS OF AWESOME AND EXTREME TWISTERS! 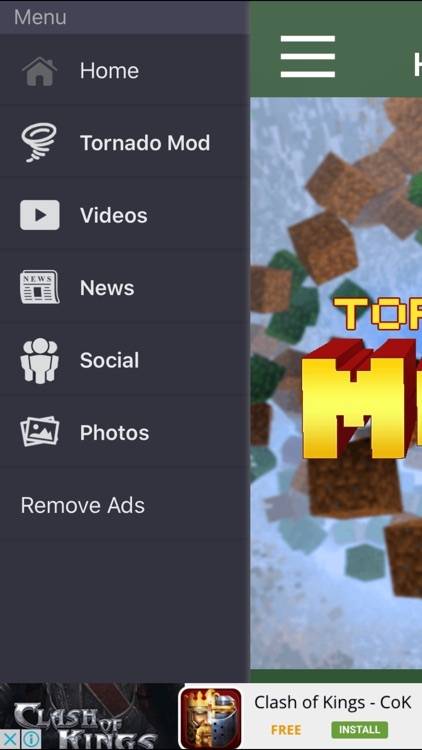 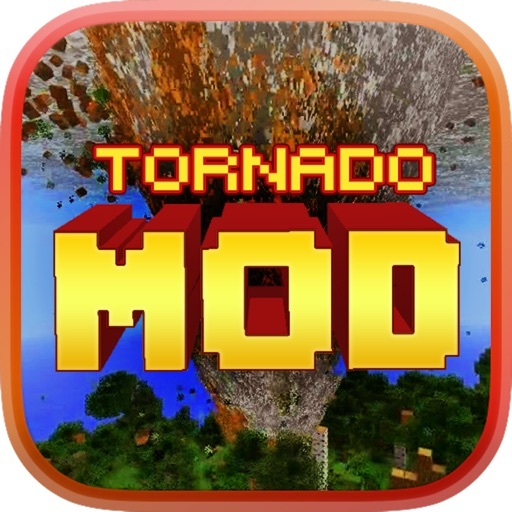 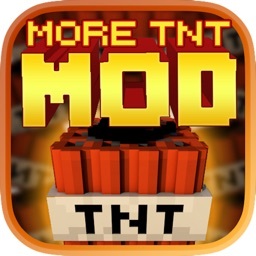 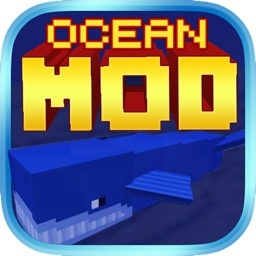 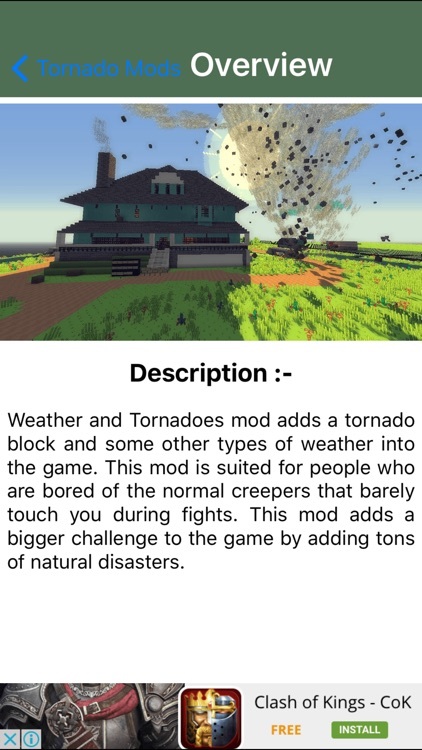 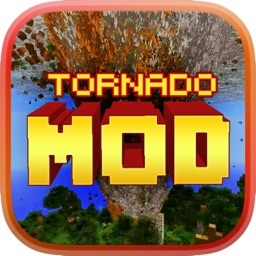 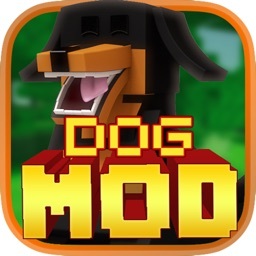 Get the ultimate Tornado Mod today for Minecraft PC Edition and start wreaking havoc. 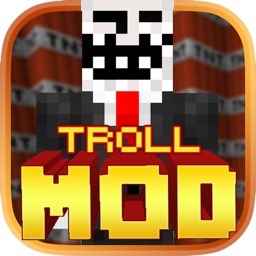 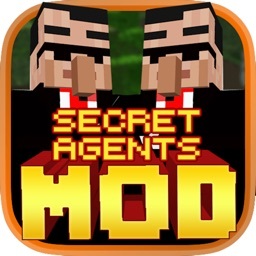 This app is FREE for a limited time ONLY!